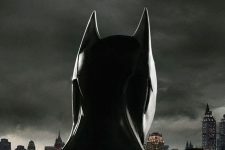 It’s Darkest Before the Dawn in the Got.. 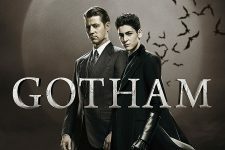 The End Begins with the Gotham Series Finale .. 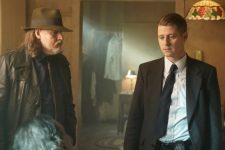 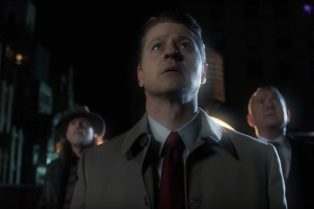 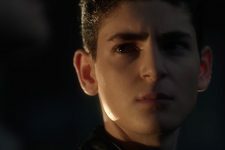 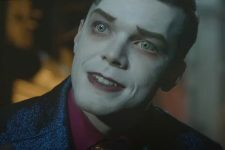 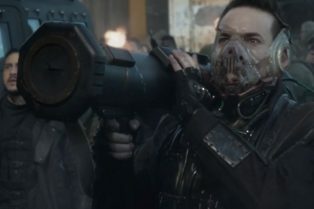 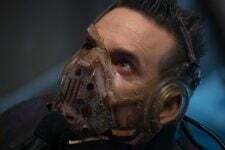 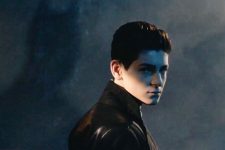 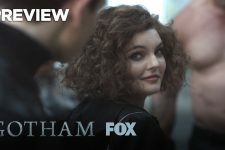 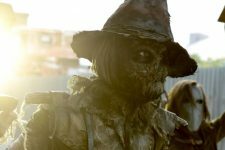 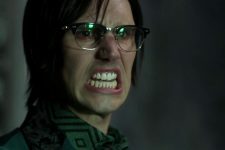 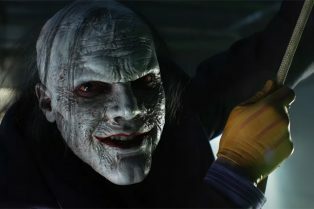 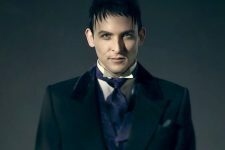 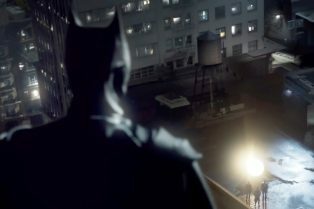 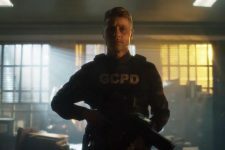 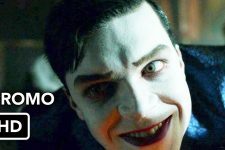 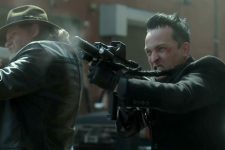 Check Out the Crazy New Trailer for Gotham..
Gotham’s Joker is Finally Revealed in F..
Taylor will play recurring character Will, who finds himself trapped in a bad situation.